Description: On May 10, Brig. Gen. W.W. Averell’s raiders encountered a brigade under William “Grumble” Jones near Cove Mountain. After delaying the Union advance, the Confederates withdrew. The next day, Averell reached the New River Bridge on the Virginia & Tennessee Railroad, which he burned. The Battle of Cove Mountain was a minor skirmish of the American Civil War, fought on May 10, 1864, in the southwest corner of Virginia near Cove Mountain in Wythe County. On that day, Union Brig. 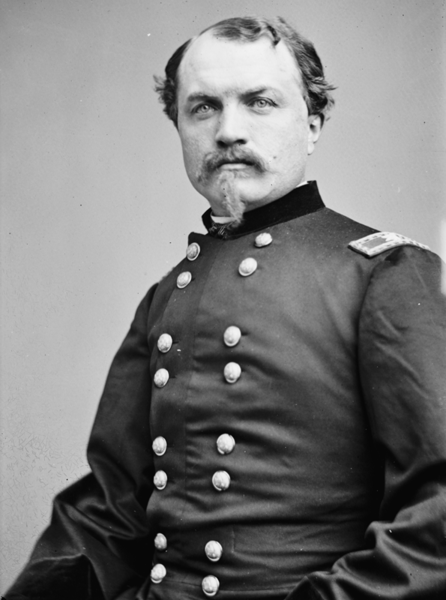 Gen. William W. Averell's brigade encountered a Confederate brigade under the command of Brig. Gen. William E. "Grumble" Jones. Averell attacked the Confederate positions but was repulsed. The Confederates received reinforcements from Brig. 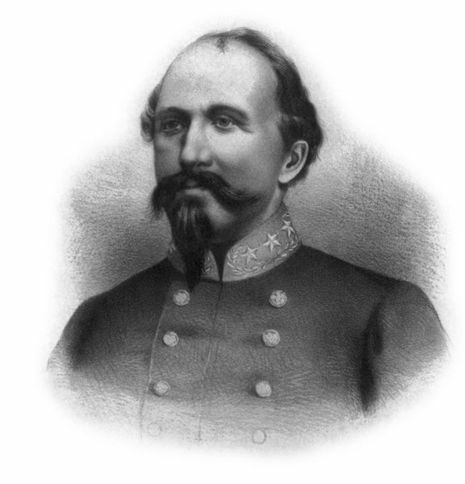 Gen. John Hunt Morgan and counterattacked, chasing the Union forces through the cove area of Wythe County Virginia. The Confederates held the battlefield as the sun went down. The next day, Averell burned the New River Bridge on the Virginia & Tennessee Railroad.